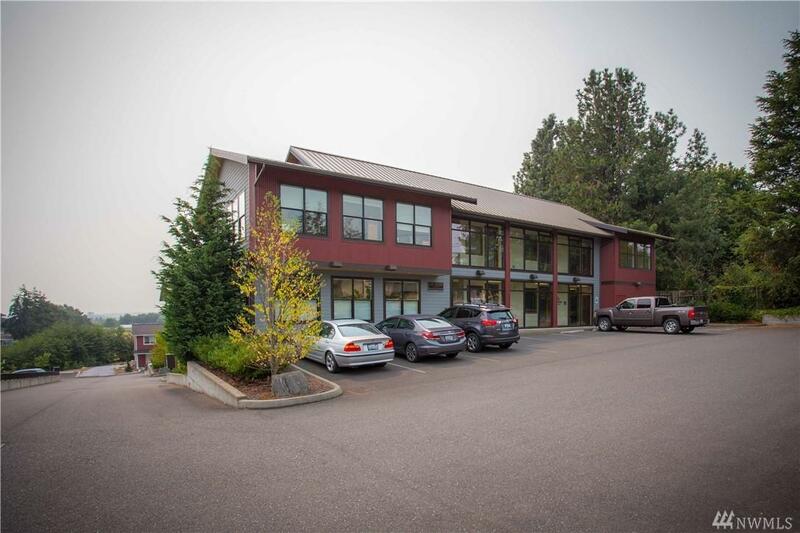 Offices FOR LEASE 48- SF to 802 SF. 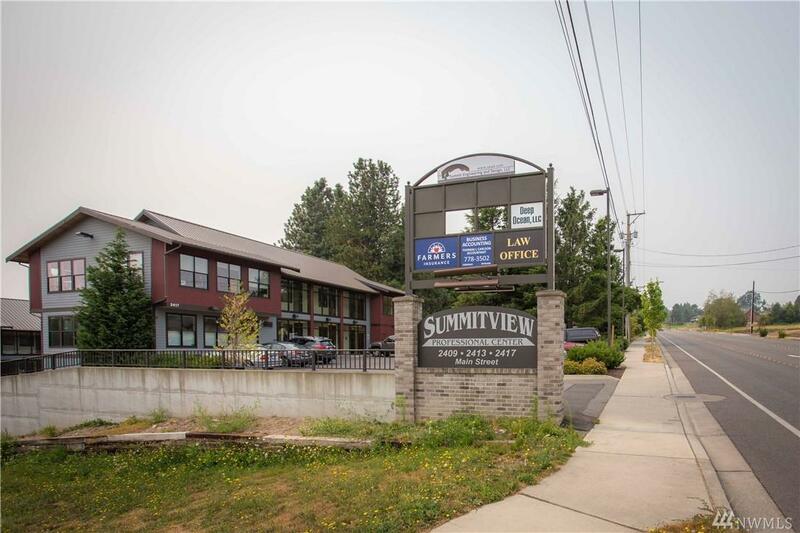 Summitview Professional Center is a modern office building on Main St in Ferndale. 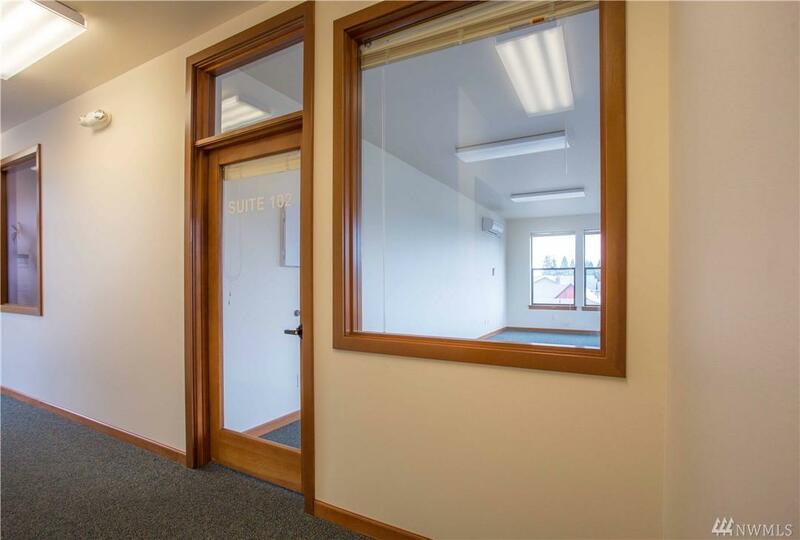 Light/bright,lots of natural daylighting. Building also FOR SALE , see MLS 1345541. Good for investor/user. Some tenants willing to move to accommodate new owner. 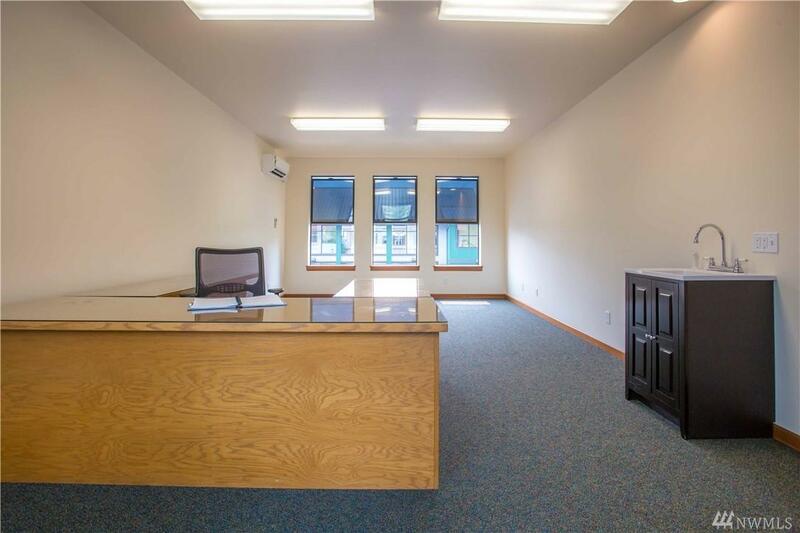 Some office spaces leased some available. See attached floor plan. Each floor has restroom. All office spaces have sinks or roughed in. Leased storage lockers on lower level. PRO FORMA FINANCIALS.